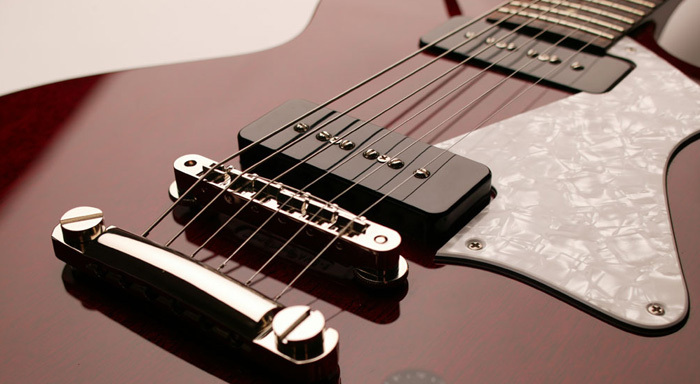 With the debut of Collings electric guitars, we can no longer claim to be an all-acoustic shop. Like other Collings instruments (see Collings Steel String Guitars and Mandolins), Collings electric guitars combine time-honored designs with flawless execution. To compliment this new line of electric guitars we’re offering the hand-made THD tube amp, True-Tone, Vox, and the tiny monster amp Lunchbox. Yes, we do electric guitar repairs and set-up. Questions? Contact us.